Today we want to offer you an excellent solution to enjoy your holidays doing your favorite activities under the wonderful Spanish sun: Buy bungalows in Ciudad Quesada. Ciudad Quesada is located on the Costa Blanca South. It is an urbanization attached to the golf course of "La Marquesa". Imagine how comfortable it would be to live next to the golf course, without having to make long trips to enjoy your favorite sport. 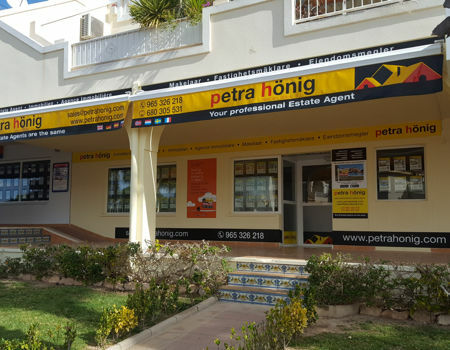 It is located on a hillside that encourages delight, from the terrace of your home, with the extraordinary views that the surroundings offer, such as the natural park of the salt flats of Torrevieja or the wonderful blue of the Mediterranean Sea. In Ciudad Quesada you will find a charming, pleasant and relaxing refuge where you can spend your days of rest. In an idyllic corner of the Costa Blanca, when buying bungalows in Ciudad Quesada, your lifestyle will inevitably change. When you live in Ciudad Quesada, new factors will appear in your life, such as the sun, golf and the beach. From now on you can enjoy your favorite sports at any time of the year, because the winters on the Costa Blanca are soft and sunny, which allows you to enjoy intense days in contact with nature. 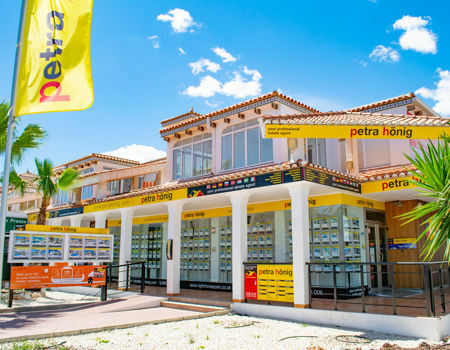 Just ten minutes from your new home are the beaches of Torrevieja, Guardamar or La Mata, where you can choose between beaches with wild palm groves or extensive beaches of golden sands. Can you imagine yourself relaxing on a deckchair on the seashore while you enjoy listening to the whisper of the waves? If you want to buy bungalows in Ciudad Quesada, go to our real estate and you will be surprised by the personalized service with which we will assist you. Our enthusiasm and commitment to acquire the home of your dreams you will see reflected in our work. If you want to know more about us you can follow us on social networks and so you will be up to date with our news. 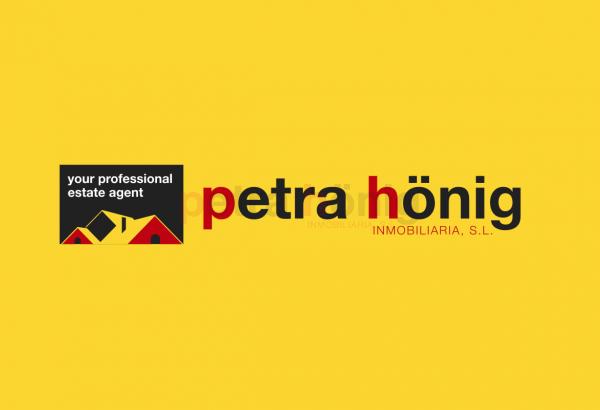 Get in touch with us through the contact form that appears on the web or in the email info@petrahonig.com. 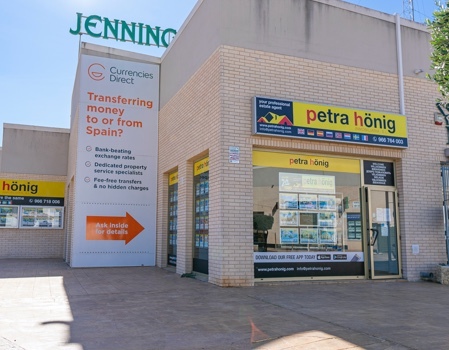 Do not worry about the language, because our real estate agents perfectly speak the main European languages. If you want to visit us personally, we will attend you with kindness and closeness in any of our offices.